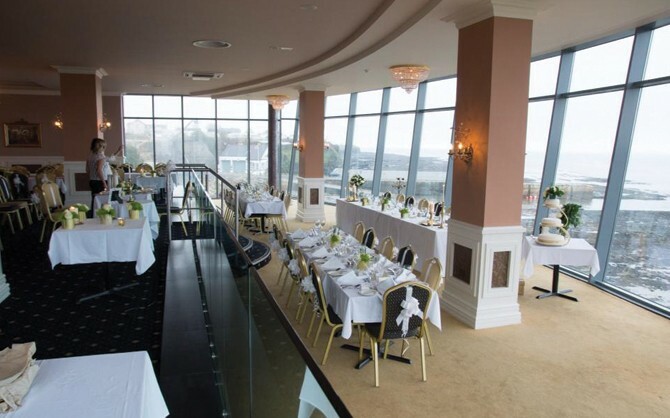 The Peak Restaurant boasts a beautiful setting with panoramic sea views of Donegal Bay. 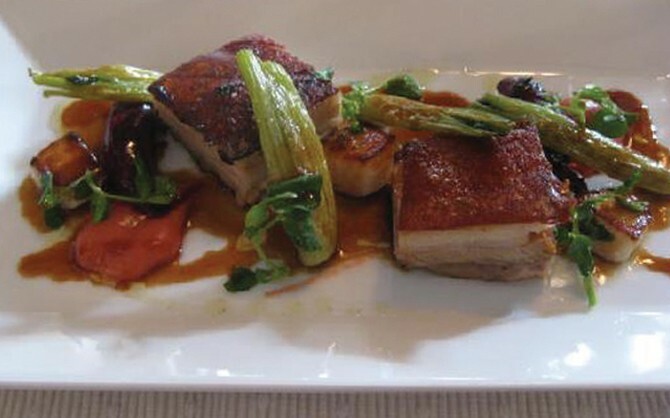 The restaurant offers an extensive à la carte menu and caters for private parties. The Peak Restaurant is known as one of the finest restaurants the North West of Ireland has ever seen with its intimate and peaceful settings. The Peak Restaurant is a wonderful spot for families and couples to enjoy a relaxing meal with a warm welcome and friendly service. Download the new Peak menu here.